Wayfinding users have differing information needs that are best met through a variety of wayfinding products such as printed maps, signs, web-based maps and digital applications. The TO360 on-street sign family includes wide signs, narrow signs, finger posts, wall mounted signs, bike share station maps, and transit shelter walking maps. Existing ‘Astral’ wayfinding signs will be updated with new TO360-style maps. A family of on-street sign products is offered to suit the surrounding context and users’ information needs. The TO360 sign family includes wide signs, narrow signs, finger posts, wall mounted signs, bike share station maps, and transit shelter walk maps. Existing ‘Astral’ wayfinding signs will be updated with new TO360-style maps. 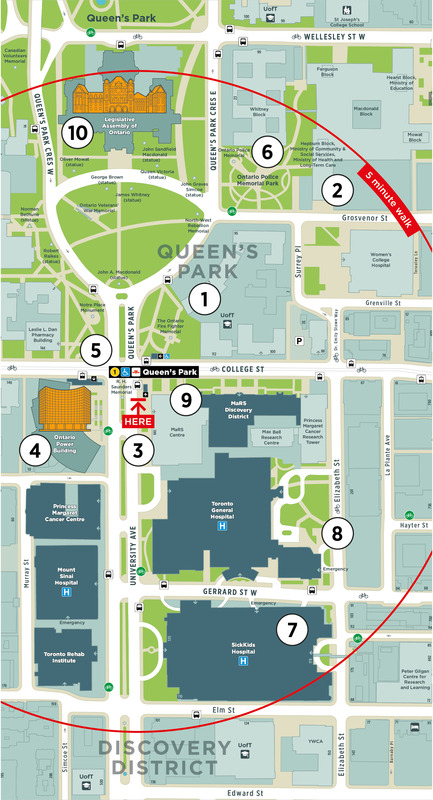 A handbook has been developed to guide the placement of TO360 Wayfinding signs to suite a variety of streetscape conditions across Toronto. 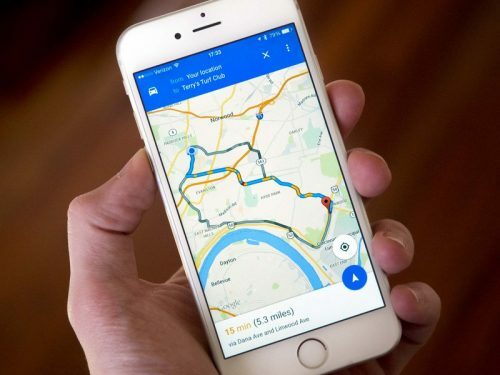 Wayfinding users have differing information needs that are best met through a variety of products such as printed maps, signs, web-based maps and digital applications. Underlying all of these products is clear and consistent wayfinding information. Consistency in design and placement is fundamental to effective wayfinding signs, providing predictability for users and establishing a consistent brand identity. A digital strategy will be explored as part of this project phase. This review will include digital tools such as QR codes, RFI tags, wi-fi, and other technologies that support location-based services. As a core principle, the City is investing in the development of an accurate and consistent wayfinding information database that will be available to everyone and can be used by our wayfinding partners to develop digital products.